This specialized tour is intended to guide a small group of architecture and art enthusiasts around some of the most noteworthy examples of contemporary architecture and art in Japan today. 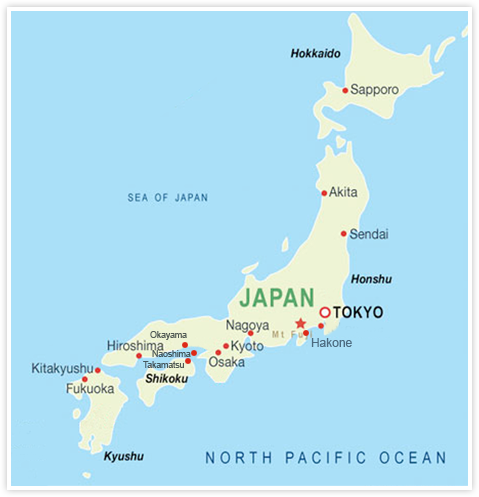 The first six days will be spent exploring Tokyo. We will visit a number of structures about which the doyen of Australian architecture, Robin Boyd, wrote, including seminal works by Kenzo Tange and Kunio Maekawa, as well as more recent buildings designed by Kisho Kurokawa and Fumihiko Maki, whose work the Australian master also admired. Iconic contemporary masterpieces and world-class art museums by Japanese celebrities such as Tadao Ando, Toyo Ito, SANAA and others will certainly be of interest, as will others designed by international stars like Raphael Vignoly and Herzog & de Meuron. From Tokyo we will travel to the picturesque mountain region of Hakone to visit the renowned Open Air Museum and the magnificent Pola Museum of Art. While here, we will spend a relaxing night at a traditional hot spring inn. Three days exploring the Inland Sea island of Naoshima, with its celebrated museums by Tadao Ando and others, will be a unique experience. Other highlights include a visit to Kenzo Tange's Peace Park and museums in Hiroshima, the UNESCO heritage-listed island of Miyajima and magnificent museums by architects such as Cesar Pelli and I.M. Pei. We will wander through Ginza, Tokyo's classy shopping Mecca, where high-end jewellery and fashion boutiques vie for attention with elaborate and technically challenging facades. 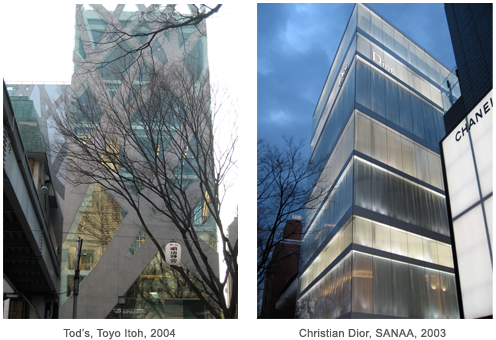 We will explore the exclusive shopping and business precinct of Omotesando, with its 'grand avenue of architecture,' where almost every building is designed by an architect of international repute. 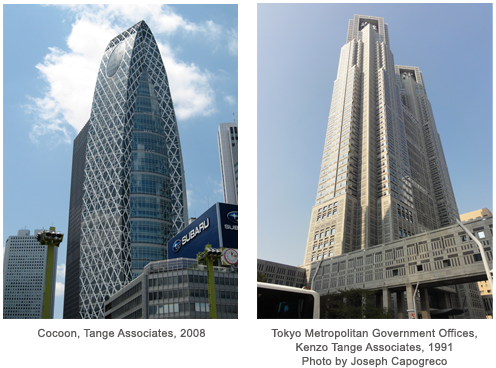 Not to be missed is the skyscraper district of Shinjuku, which made architectural history due to revolutionary earthquake-proof engineering. 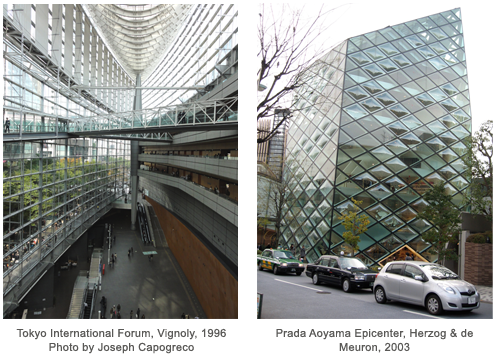 The beautifully designed business/shopping/museum complexes of Tokyo Midtown and Roppongi Hills also form part of our itinerary.